In the high stakes world of competition freestyle only one thing matters. Getting onto the podium. 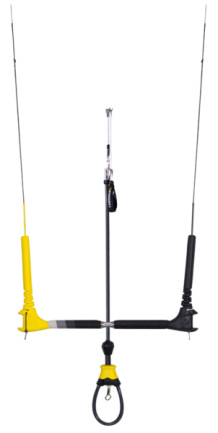 In order to do so you need a kite capable of performing at its best when riding unhooked. You need a kite which generates power through its turns. You need a kite that delivers bursts of speed and pop. The Chaos delivers on all fronts. 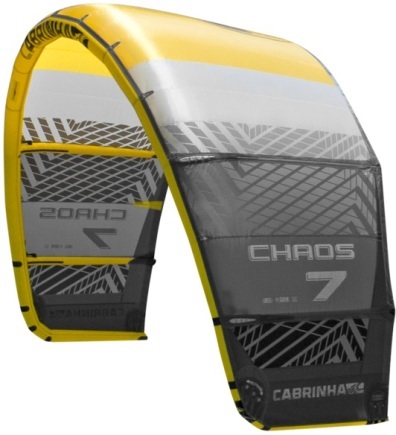 While not made for your average rider, the Chaos kite will give you the fighting advantage in competition. Just ask Alby Rondina, one of the PKRA freestyle superstars and the technical advisor behind the Chaos development. The Chaos is perfectly tuned to perform when unhooked which also makes it the kite of choice for hitting rails or throwing wakestyle tricks on the flats. The Chaos has a light weight, yet durable build using our Skeletal frame technology and our all new 2DR double rip stop material. I'm riding the Chaos for a month now. I've been riding it every day in Brazil for the last 3 weeks. What I really like is the kite stability. The safety system works very easy. Also if you ride on suicide leash, you can still pull and use the quick release. This gives a safe feeling. I mostly use the kite for freestyle and wake style. The feedback of the kite is good, I can always feel where it is in the air. 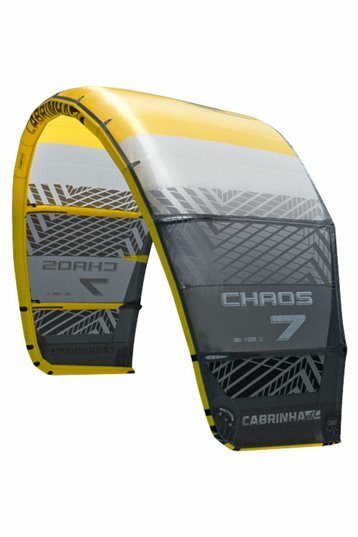 The Chaos is a real freestyle kite. The C shape characteristics work out really well. Because of the shape you do need to know how to relaunch it the best.